Board game night basics — This site will walk you through everything you need to know to host a board game event at your library. 10 great tabletop games that can be played in under 30 minutes — This site will direct you to some quick and fun tabletop games. Many of these games are also rather inexpensive. 11 literary board games to win over book-lovers at your next game night — Not all board games involved fantasy realms or zombies pandemics. These games neatly tie-in to the books on your shelves. International Games Day @ your library — Although IGD16 has come and gone, ALA has a lot of good information on this site to help guide you through the realm of modern tabletop gaming. Game and gaming roundtable of the American Library Association — Gaming is so prevalent in libraries that ALA has an entire roundtable devoted to it! 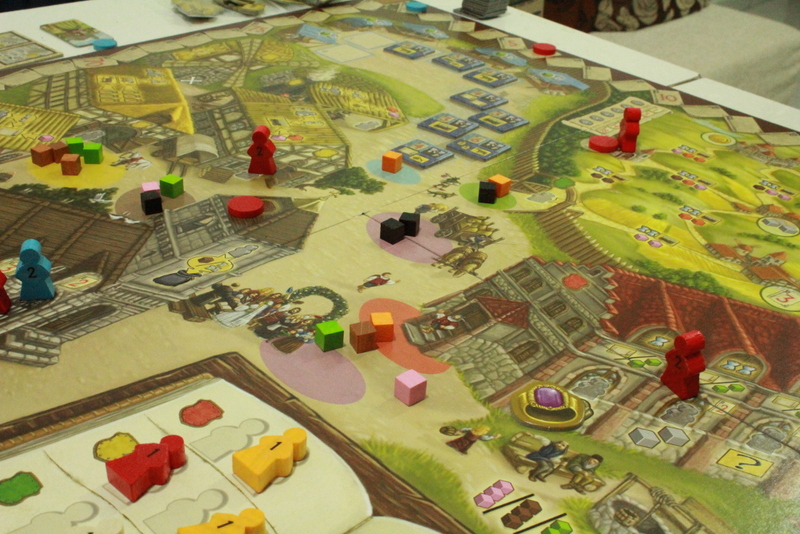 Games explained — One of the more time consuming aspects of gaming is learning how to play. This YouTube channel walks you through the rules for many major tabletop games.